Founded by award-winning Designers and Industry Professionals, Nvision Studios is one of the most innovative & creative design-build firms in the industry. Nvision Studio is a California-based full-service design company with the capability to bridge the gap between sophisticated entertainment and high-end contemporary design and architecture. Nvision has established close working relationships with numerous high profile clientele as well as collaborated with major forces in the architectural and entertainment industries, worldwide, to create the designs for new large-scale mixed use developments, event & entertainment destinations, mega resorts, casinos, and theme parks. From location-specific projects to concepts that can be applied over a wide target area, Nvision strives to create ideas that stand on their own merit and enhance them by using focused and creative “think-tank” strategies to create a synergistic product that is more than the sum of its parts. Nvision draws upon decades of design, creative innovation and business development experience to create results that push the envelope of any project beyond the ordinary into the extraordinary! Lawrence holds degrees in Industrial Design and Design Education. He is an accomplished and acclaimed artist and architectural designer who has lent his extraordinary talents to an impressive number of projects and a long list of clients, spanning the last 28 years. Widely known as one of the most gifted designers working in entertainment design today, Lawrence is efficient at applying his skills to all phases of the development process. From initial inspiration, full concept, branding, and program design, through the advanced stages of implementation, problem solving and logistics. 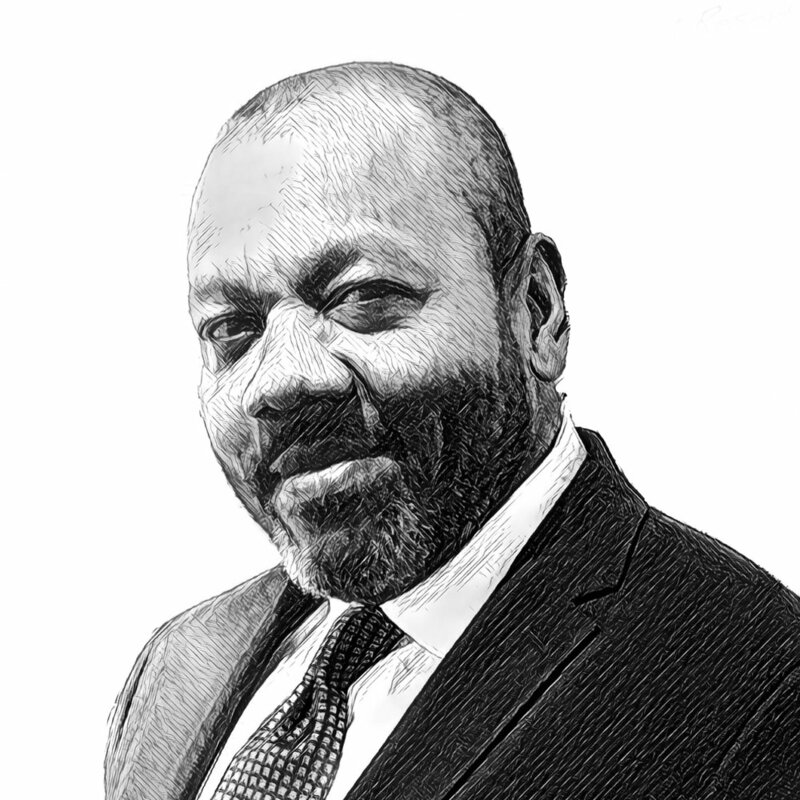 Lawrence’s unique ability to conceptualize three-dimensional spaces and to understand how the public will experience them is unparalleled. Lawrence’s skills, include: master planning, sketching, creating eye-catching presentations, program oversight, art directing teams and even the development of brand identity and marketing strategies. He has applied these skills to a broad spectrum of industries including; film, animation, architecture, retail, hospitality, advertising, products, toys, transportation, and live entertainment. Tim received his BS degree in business from California State University, Bakersfield. After working in the garment and product industries for 8 years, he moved on to the home building industry. Project managing the finance and accounting of approximately 1,200 homes per year in 20 different states has allowed him to improve his skills not only in accounting and finance, but also in project management. With these experiences in hand, Mr. Towery began working in the entertainment and hospitality industries. He has managed the design, development, and sales of projects ranging from hotels and restaurants to theme parks and entertainment venues. Working in such a high volume and rapid pace has allowed Mr. Towery to develop superior organization, communication and management skills. He possesses the ability and experience to manage multi-million dollar investments with acute accuracy while protecting the investments of Nvisions clients. Mike holds degrees from UCLA and Cal State Polytechnical University, Pomona. In addition he has completed the Ross Minority/Real Estate certificate program with the USC Marshall School of Business. Highlights of Mike’s experience include the conceptualization and capitalization of the Magdeburg-Cochstedt International Airport in the Sachsen-Anhalt region of Germany in 2005. This international cargo airport, which serves Germany, Greece and Russia in a vertically integrated strategy to move perishable goods throughout the region. Mike has consulted with the city of Los Angeles and its various business improvement district, his master plan concepts have been approved and endorsed by both the Graduate School and South Park Business improvement District.In 1989 Mike worked with ClubCorp as service and eventually creating director at the City Club Los Angeles. He then took that experience in the nonprofit sector as fitness director and Executive Director with the Hollywood Wilshire YMCA. Mike has spent the last several years creating new standard for active affordable living with the City of Los Angeles as well as generating innovative new concepts for retail, entertainment and hospitality venues worldwide.